Well folks, after I post this drawing I will most likely be away from home for the rest of the week. I won't be able to post any more drawings during that time. 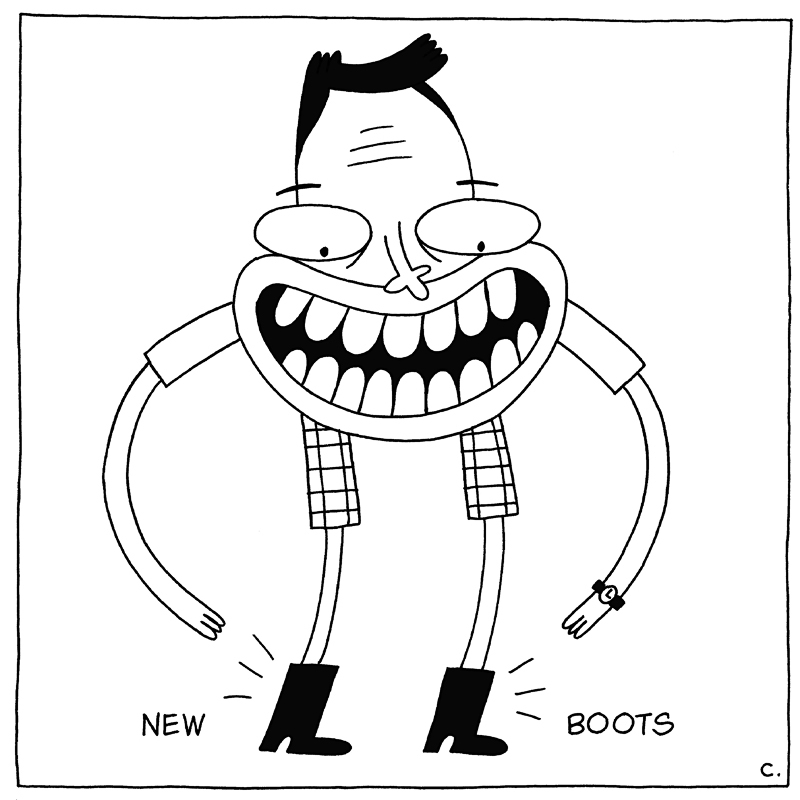 When I return though, I promise to have something much more exciting than this dude with his new pair of boots.